Whether you are heading over to a friends house or out to dinner with the family, our portable easy seat makes it easy to take your baby with you, making feeding time effortless . 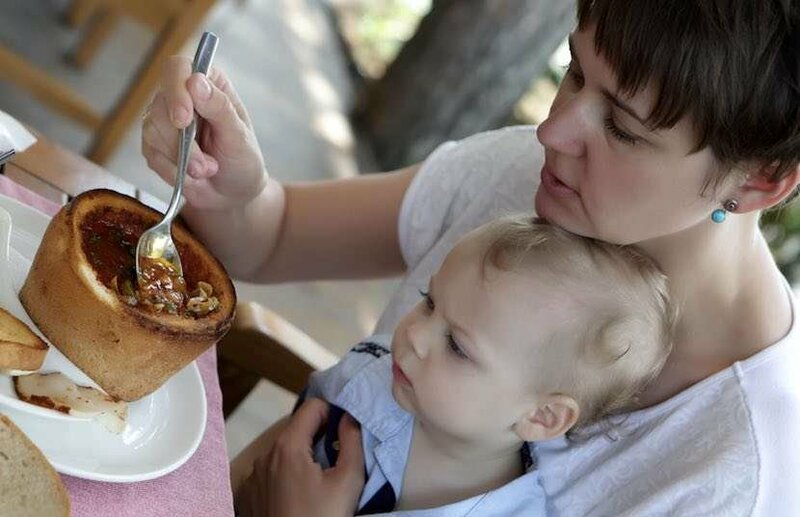 Do you find yourself often juggling your little one on your lap when out and about and 'don't have enough hands' because high seats at cafes are not always available or are dirty and full of germs? Find the style that is just right for you or mix and match for different looks. Save time and hassle. 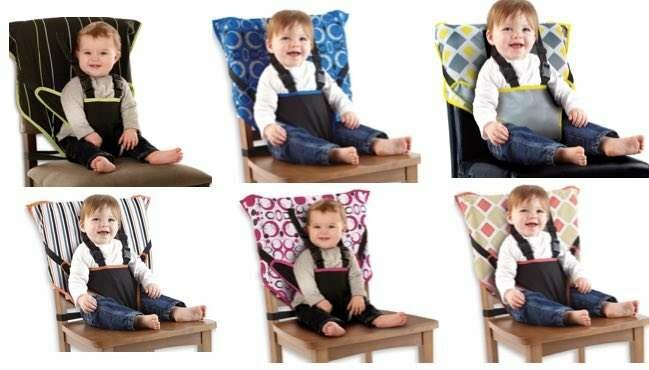 Get your convenient Easy Seat 'mobile high chair' solution today.